Domain Gratis, Free Domain, Free DNS CZ.CC merupakan domain yang dapat kita pakai secara gratis dari www.nic.cz.cc yang ber lokasi di US, United States. You are one click away from registering your free domain name(s). Please click the buttom below to confirm. Thank you for the registration. Your domain(s) have been successfully registered in our database. 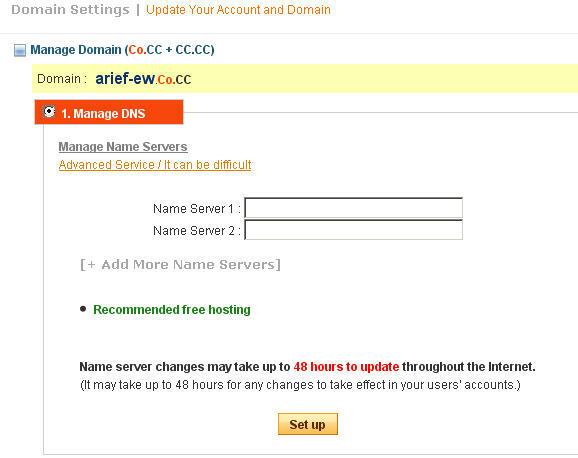 You can manage your domain(s) now over My Account. Feel free to donate to keep this service free of charge. 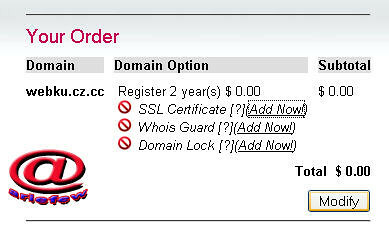 Get a cheap hosting account from HostGator. Recommended! You can submit (free of charge) your domain(s) to our directory after you have set them up. This will bring you targeted visitors to your website. 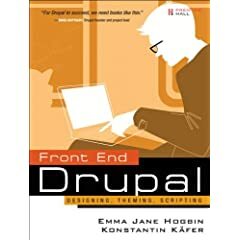 URL Forwarding, untuk redirect ke domain anda lainnya yang di isikan. Nameserver, untuk mengisi namaserver dari hosting kita. 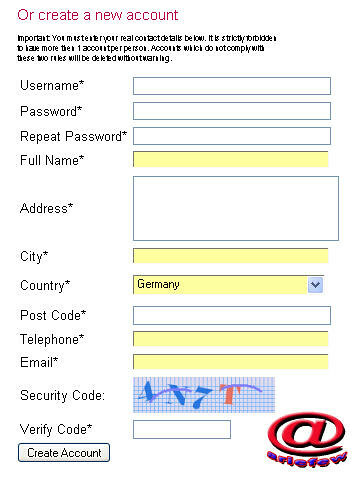 Zone Records, penggatian nama url. .-= kank_ripay´s last blog ..Nama-Nama Menteri Kabinet 2009-20014 =-. 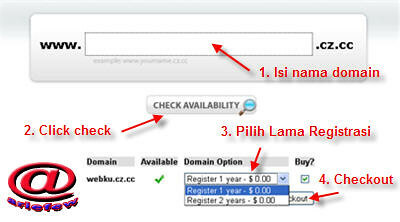 silahkan mumpung masih banyak nama2 domain yang bagus……. puff..!! baru merhatiin kalo ada CZ.CC…..
.-= paduka´s last blog ..ASIAKITA ~ SOLUSI KITA =-. Since we’re talking about Cara Daftar di Domain Gratis, Free Domain, Free DNS CZ.CC | catatanku di website, If text is used as navigation, it should be concise. Visual metaphors should not be re-invented. If hyperlinks are used, then they should stand out from the body of the text. Dead links should have no place on any web page whatsoever. This increases user confusion and wastes time. And one that is even just as worse is having a link on the homepage that links to the homepage. bang kalau 3 tahun ke depan bayar??? kalau cara untuk freedns.ws buat hostingnya tau gak..?